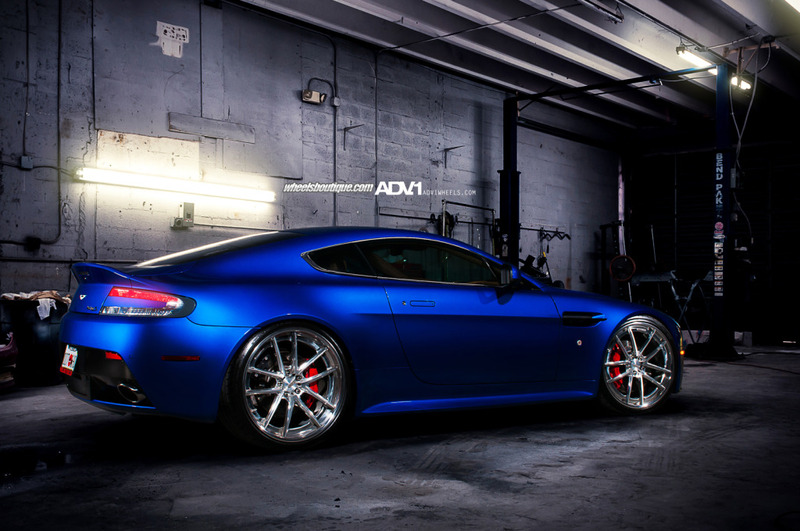 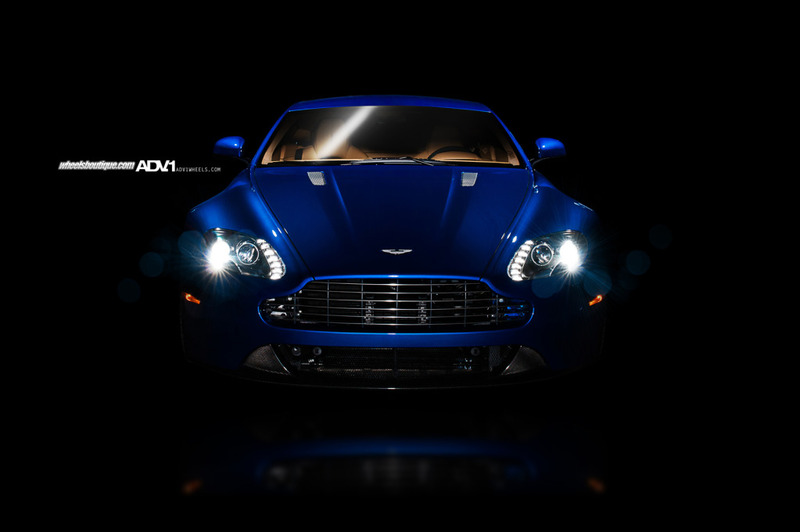 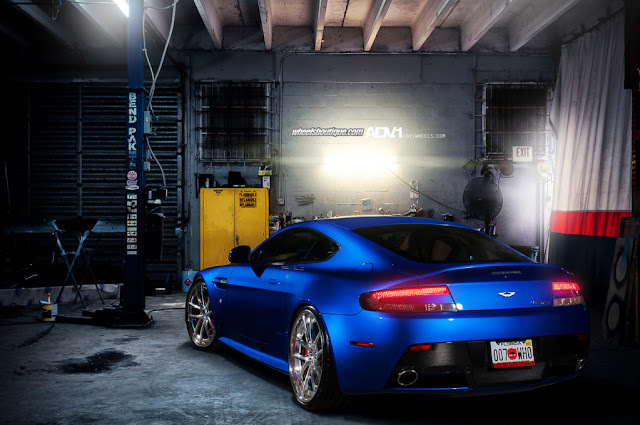 ADV.1 Wheels relased photos of a gorgeous, gorgeous blue Aston Martin. 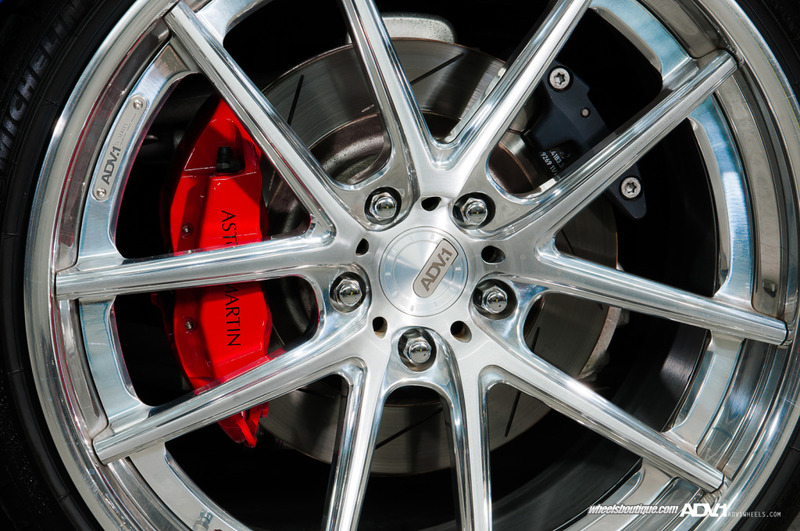 According to ADV.1, they "strapped a set of 21×9, 21×11 ADV5.0 Track Spec Superlights to it. 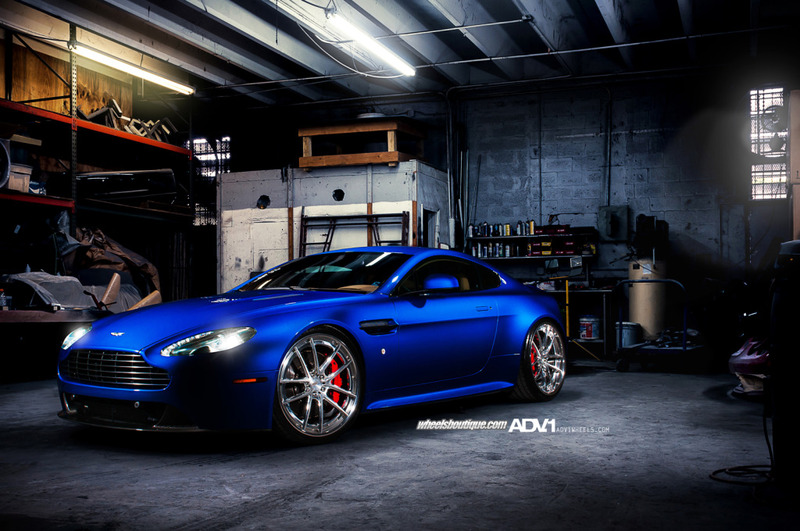 The blue was just begging for a light contrasted wheel so the finish is a brushed aluminum face with polished trip and polished lips."